Even if you don’t have kids, playgrounds can be a great case study in creative reuse. Come learn about playgrounds made from recycled tires, wood, metal, plastic, cardboard and fabric. 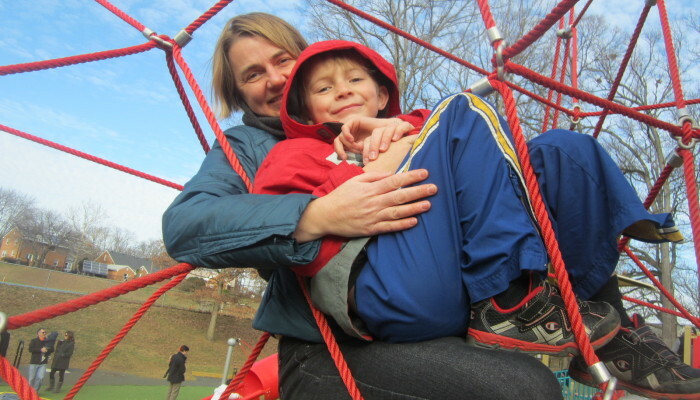 FreeRange Playground – Risk Taking, Child Led, Free Play for Denver Kids from Leslie James on Vimeo.